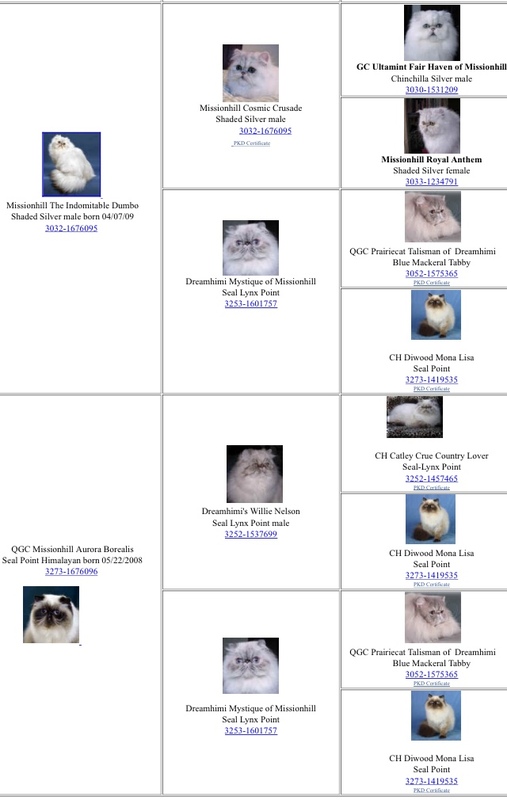 Chinchilla Silver Persian female, Click her picture for more pictures! click his picture for more pictures! click her picture for baby pics! Shaded silver Persian male, Click his picture for more info & pictures! Shaded silver Persian male Click his picture for more pictures! Granded at 11 months old! Click his picture for more pictures of him growing up! Granded at 8 months old! Shaded silver Persian female, click her picture for more pictures! Click her picture for more pictures!